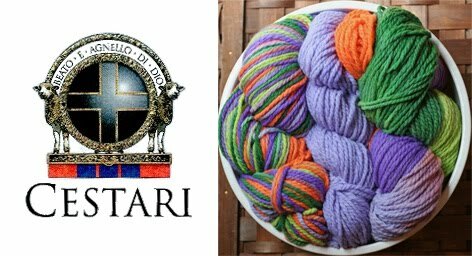 Beverly's Official Blog | News and findings from world of crafts, scrapbooking and more: Cestari Yarn Half Off! You know, I have difficulty with regular knitting too. I like using knitting looms to make hats and scarves. It's like using needles without all the hassle. I think Beverly's even carries some: Knitting Looms.